This is Kerry Ann’s first project as a documentary director. Kerry Ann has been involved in the perfoming arts from an early age and by her late teens had started and toured with two theatre companies. Going on to train as an actress at LAMDA in the UK she spent 10 years working in TV, film, London’s West End and touring the UK and Europe. She is a co-founder of Fiddleheadfern Productions and was delighted to have the opportunity to work as director with a fabulous team on “American Rhythms – Beating the Odds” a project that symbolises all that is close to her heart and speaks loudly of the power of the Arts to heal and transform. 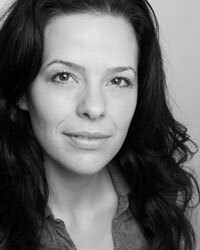 Krista has been involved in the performing arts from a very early age, starting out in professional theater as a child. Krista is proud to be the co-writer and producer of the show 'Losers in LA', which she performed with her creative–partner at the Hudson Theatre in LA. The show received critical acclaim by the press and great audience responses. 'Losers' has been in development as a Hybrid comedy for television, the demo was produced by NBC and the pilot was developed with help from FOX TV Studios. of the Lion (Pre-Production), KG (in development) and other various projects in earlier stages of development. More recently Krista has teamed up with a TV producer to start a sister company Sabet&Behi Productions, which will focus on television programming, the first in a series of shows is set to shoot soon. 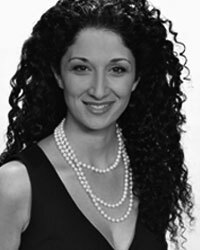 Mina Sabet is the Executive Producer of The 10! Show on NBC 10 – the only lifestyle entertainment show in the Delaware Valley. In 2008 she moved with her family from Los Angeles, where she spent the majority of her career at CNN and FOX and later opened a production facility. Her career in journalism and production was born at age 18 while spending a year in Thailand and war torn Cambodia, Vietnam and Laos. This life-changing experience inspired Mina to pursue a career in journalism at New York University’s School of Journalism. Mina founded and produced the only campus news broadcast, while studying and working full-time. After receiving her degree, she worked on the launching staff at EXTRA! The Entertainment Magazine in Los Angeles and was recognized as one of the first in the industry to become a “predator (producer/editor).” The youngest and one of the few women in her field, she was asked to lead a staff of over 100, launching a network, that combined music and television (MOR Music Television-Nashville, TN). Later she accepted a position at ABC News in Nashville as a producer and writer, and then moved back to Los Angeles continuing on as a producer for CNN and FOX television. 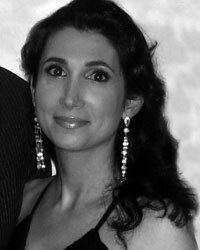 Diana Farid is a practicing family medicine physician. She has worked to promote pubic health through human rights and health education for the last 16 years. She has provided public health education and health care in rural villages in Honduras, worked at the US Agency for International Development for the promotion of human rights and has had active roles at both Physicians for Social Responsibility and Physicians for Human Rights. She has provided direct health care in university and private practice settings and has served as a staff physician at the The Saben Free Clinic. She has also worked as a clinical instructor at the David Geffen School of Medicine at UCLA. Diana believes that entertainment is a potent and necessary force in creating conversation and personal and public transformation. She moved into the field of entertainment - education and has served as a health consultant for The Media Project, working with tv and film producers and writers. As an associate producer with FiddleHeadFern Productions, she has focused her efforts on using stories to create good. 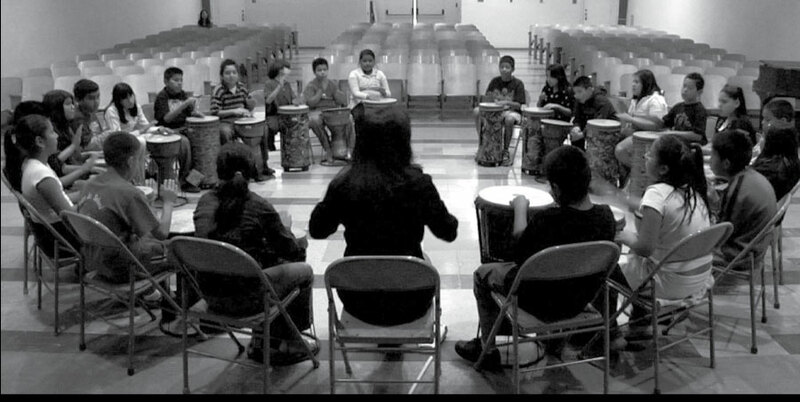 American Rhythms is the product of her belief that the arts, education, peace and health are inextricably linked.